The POLA 2000™ is a simple to use compact Particle Analyser that can size and count particles in liquids from 0.5µm to 350µm. The resolution of the system can be selected by the user and up to 1,000 user selectable size channels can be chosen. It is capable of detecting particle size differences of less than 0.5µm. 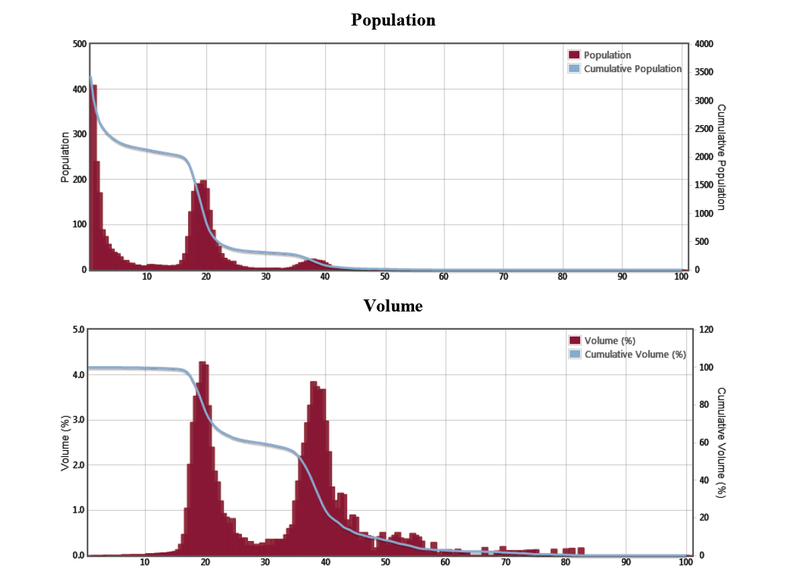 The results can be displayed by both Population and Volume in either graphical or tabular formats. The ability to display population data allows the presence of small particles to be detected together with much larger ones. This may help to identify potential reactivity problems that can be encountered when small particles are present. It is calibrated using NIST traceable standards prior to shipment, which gives the user confidence in the data. One of the most pleasant features of the system is that it is probably one of the lowest cost systems available at the moment. 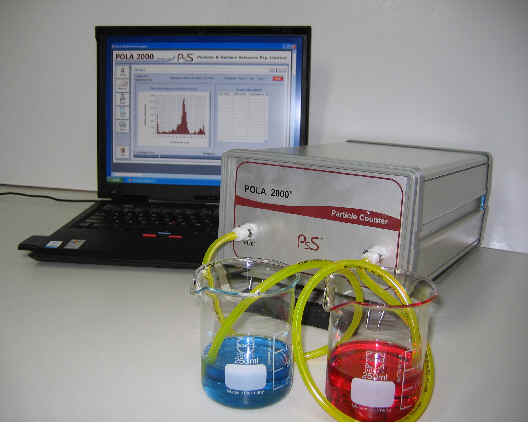 This particle size analyser and counter is manufactured by Particle and Surface Sciences at North Gosford in Australia.